Discover the history of the area with Ape Calessino Quattro Mori. During a private tour in the operator's vehicle, you'll have a chance to see many places you would miss on your own, as well as take plenty of photos. The operator can also help you arrange a celebration of a wedding or another special event with a personalized and romantic tour. Check the website for further details. 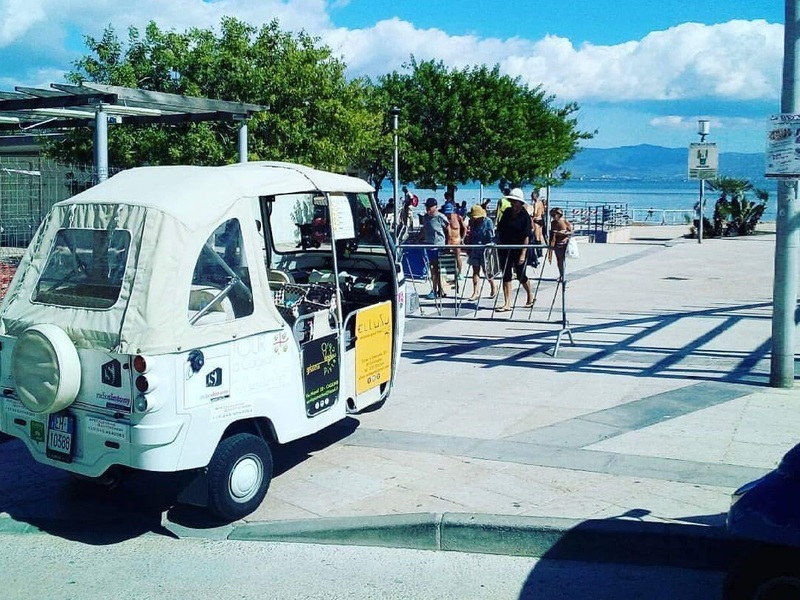 Put Ape Calessino Quattro Mori into our Cagliari online trip itinerary planner to see other points of interest to visit during your vacation in Cagliari. 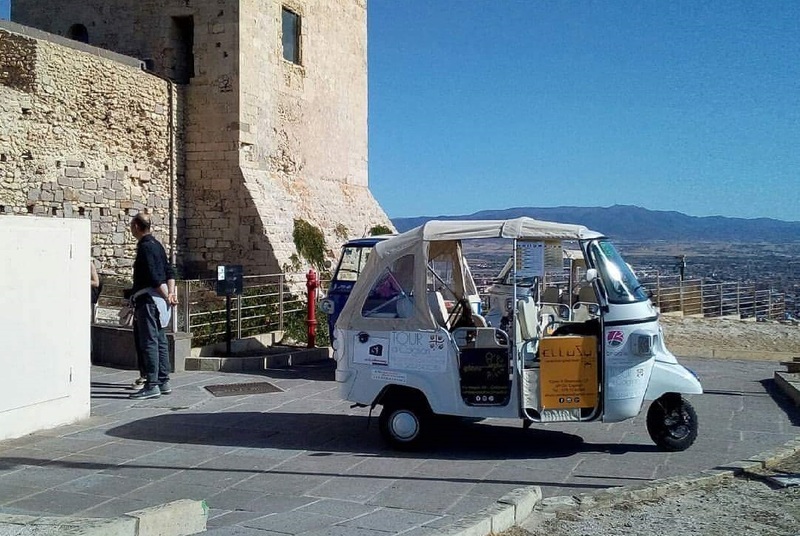 The Tour is conducted in the vehicle of the photo attached by the competent Mauro Puddu, a native of Cagliari, a profound connoisseur of the region and its history. Deutsch, Português, Español, Français and L'italiano sleep le lingue disponibili. The tour can be customized and Mauro will pick you up at your hotel. 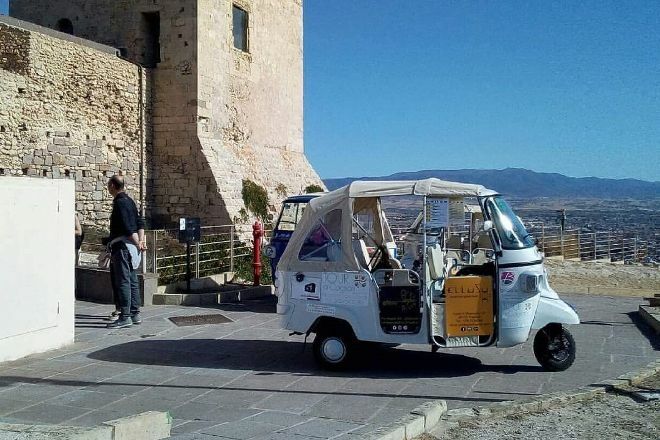 There Are several price options: from 9 to 30 euros, according to the duration of the trip, which will take you to amazing places. Annex photos. Super to discover the city, the complere explanation, the beautiful panoramic views. Definitely a must! Every day, we help thousands of travelers plan great vacations. Here are some tips on how to use your Listing Page to attract more travelers to your business - Ape Calessino Quattro Mori. Promote your permanent link - https://www.inspirock.com/italy/cagliari/ape-calessino-quattro-mori-a8448429147 - on your website, your blog, and social media. When a traveler builds a plan from this page, the itinerary automatically includes Ape Calessino Quattro Mori. 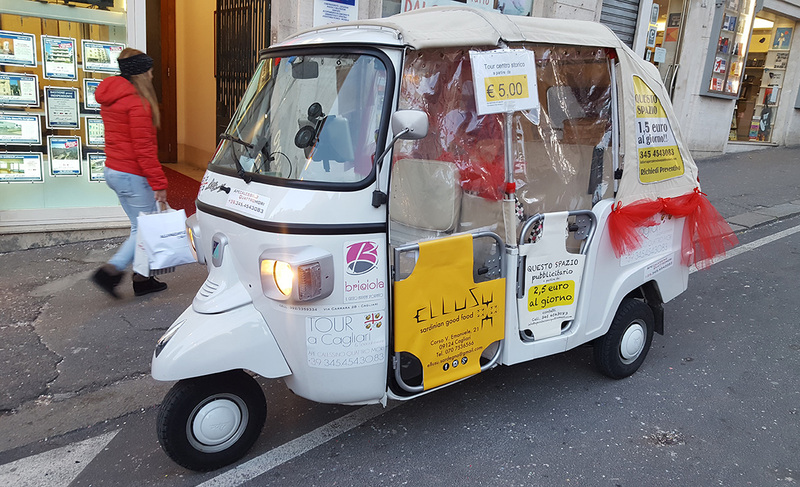 This is a great way for travelers looking for a great vacation in your city or country to also experience Ape Calessino Quattro Mori. Promoting your link also lets your audience know that you are featured on a rapidly growing travel site. In addition, the more this page is used, the more we will promote Ape Calessino Quattro Mori to other Inspirock users. For best results, use the customized Trip Planning Widget for Ape Calessino Quattro Mori on your website. It has all the advantages mentioned above, plus users to your site can conveniently access it directly on your site. Visitors to your site will appreciate you offering them help with planning their vacation. Setting this up takes just a few minutes - Click here for instructions.